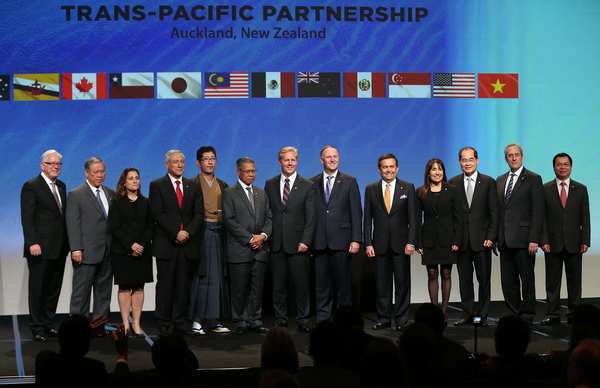 TAIPEI, Taiwan -- China is mulling participation in upcoming Trans-Pacific Partnership (TPP) talks to be held in Chile in the wake of the U.S.' withdrawal from the agreement, a Chinese foreign ministry spokesperson has said. 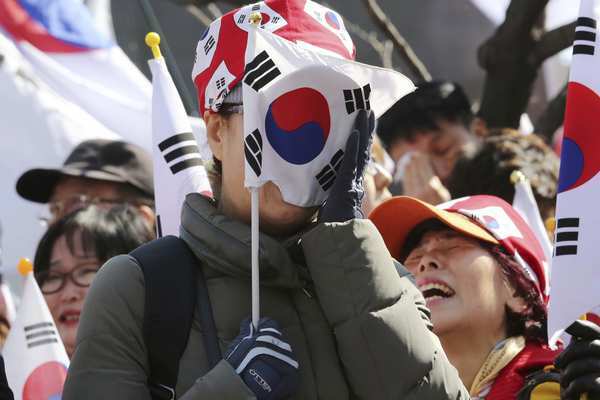 SEOUL -- South Korean President Park Geun-hye was officially impeached on Friday morning, opening her up to criminal prosecution after a sweeping corruption scandal that embroiled Samsung and top business interests. 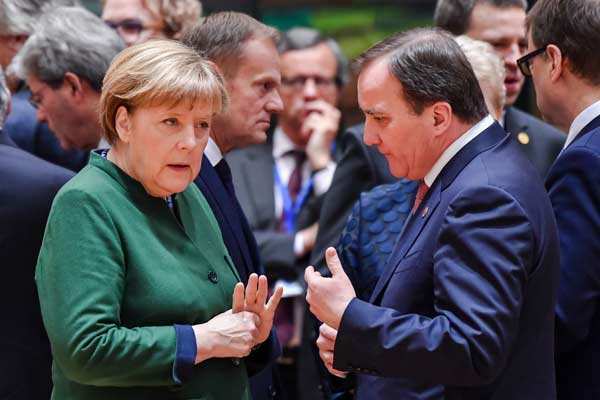 BRUSSELS -- Top European Union officials struggled Friday to reassure smaller countries from the east that they would not be left behind as the bloc plans its future without Britain. 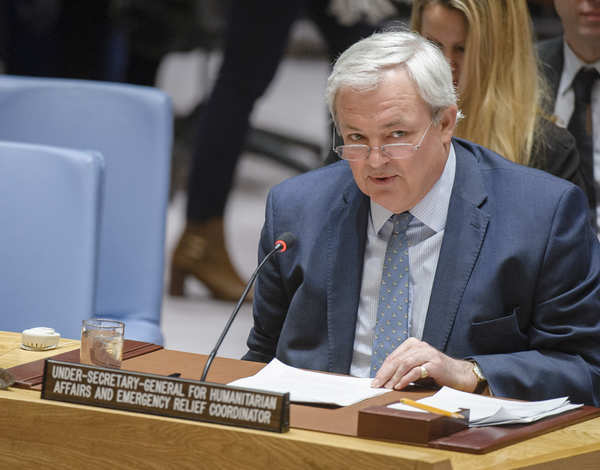 UNITED NATIONS -- The world faces the largest humanitarian crisis since the United Nations was founded in 1945 with more than 20 million people in four countries facing starvation and famine, the U.N. humanitarian chief said Friday. 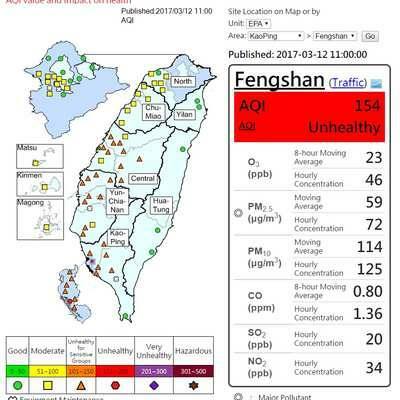 TAIPEI, Taiwan -- Unhealthy air quality for sensitive groups (level orange) is affecting much of Central and Southern Taiwan this morning, according to Air Quality Index (AQI) readings provided by the Environmental Protection Agency. 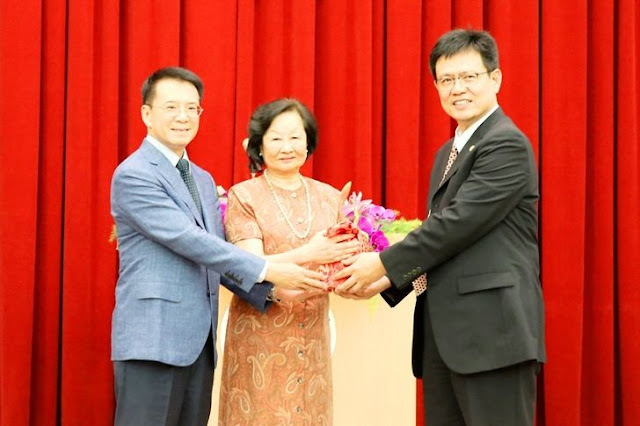 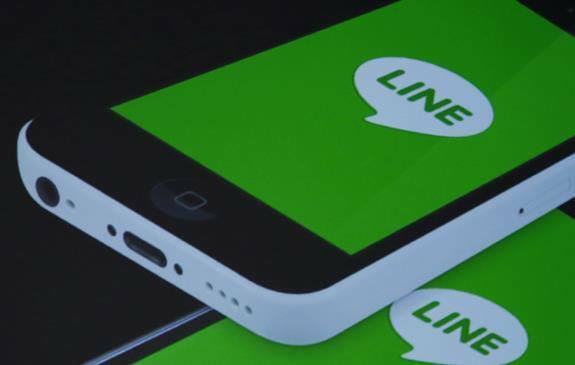 TAIPEI, Taiwan -- In the first arbitration ruling of its kind in Taiwan, New Taipei City on Saturday awarded NT$2,598 in overtime pay to an employee who had to send work-related messages via Line after regular office hours. 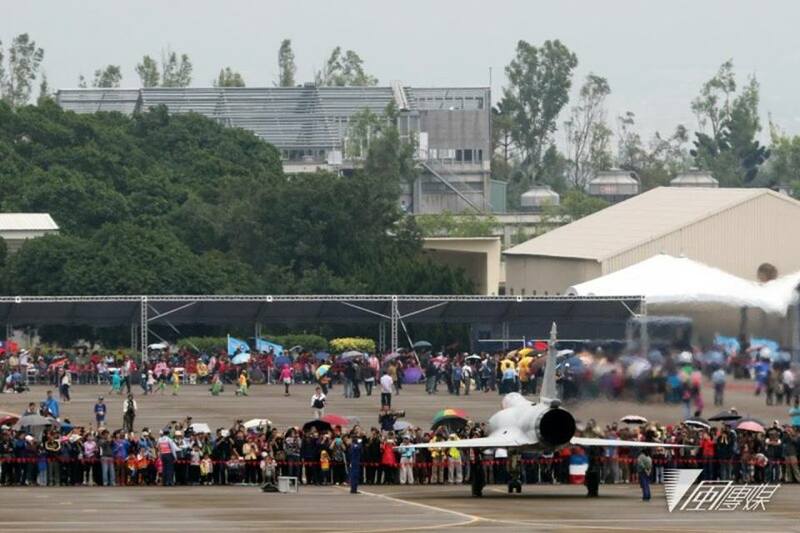 TAIPEI, Taiwan -- Fresh charges of illegal drug use within the armed forces surfaced Saturday, with two sailors allegedly caught taking ketamine in a Kaohsiung nightclub. 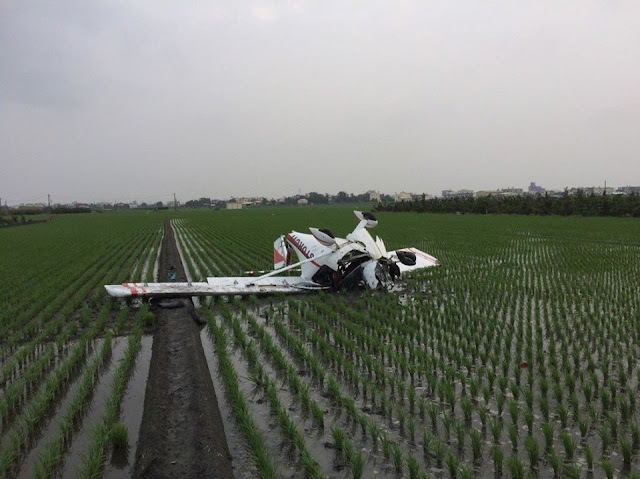 TAIPEI, Taiwan -- A pilot was injured Saturday when his light aircraft crash-landed in the central county of Changhua, police said.